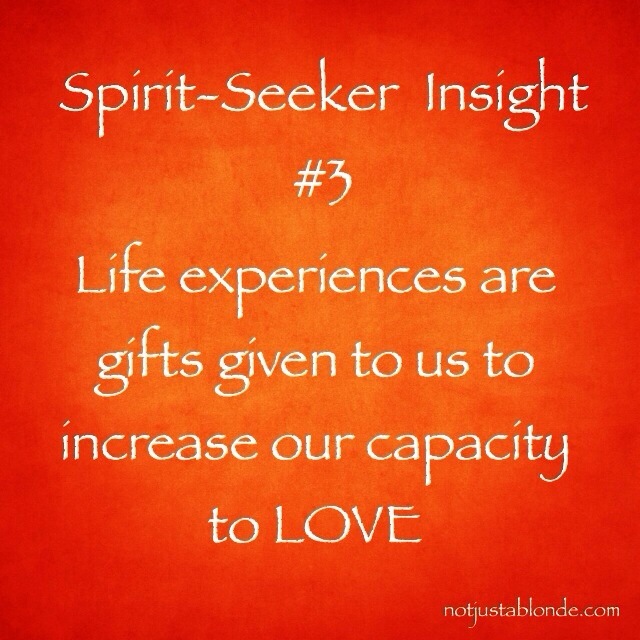 Life experiences are gifts given to us to increase our capacity to love. Like many others, I have pondered “What is life’s purpose?” I believe I have found an answer: we are here to learn to love. Life is the classroom for this lesson. Once mastered we draw closer to God. After all, God is love. Ann, The last sentence is the one to which I am required to respond, because God has often shown me that we cannot hope to make progress in some areas without His help. We show our love for Him by seeking to move closer to Him, and those who do not try to do so remain stuck where they are (in limbo). We need to seek Him passionately, and ask Him to draw us closer to Him. The closer that we get to Him, the more we love Him; the more that we love Him, the more we love others and are better enabled to help them.